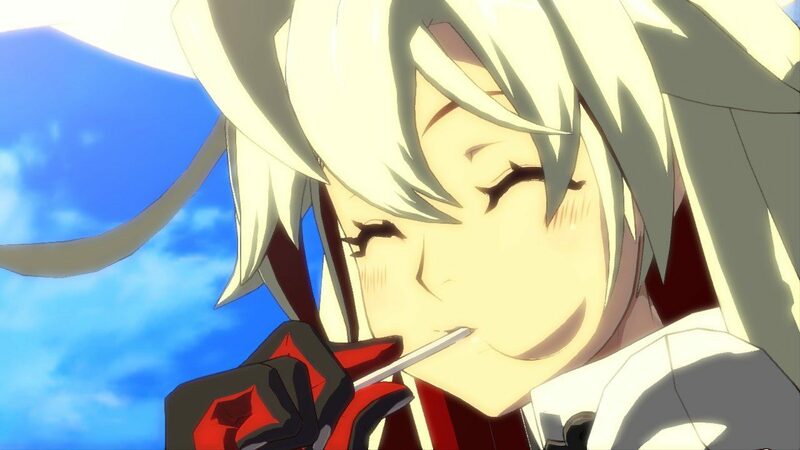 Today, developer Arc System Works announced that it’s releasing Guilty Gear Xrd: Revelator for PC (through Steam) on December 14th. Revolutionary 3D cell-animation graphics further refined, and more game contents added! The next-generation fighting game Guilty Gear Xrd: Revelator is now out on Steam! Carrying on the legacy from 1998, comes the next addition to the Guilty Gear series! All visuals have been tweaked to the finest detail and hand-polished by the animation masters to produce the top quality hand-drawn anime effect! Game contents revamped to provide for gamers of all skill levels, you cannot miss out on this one! Totally Unique Cast of 23 Characters! 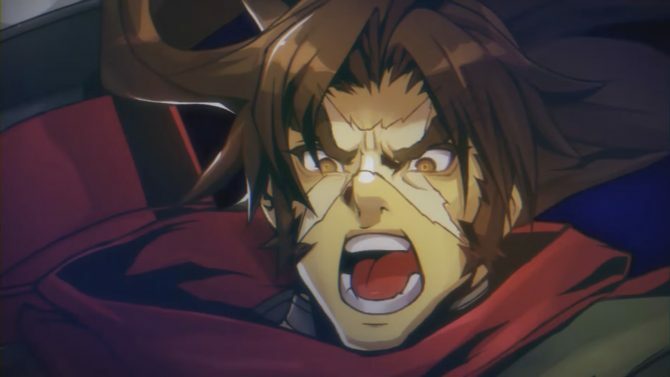 In Guilty Gear Xrd: Revelator we have 6 new characters from the previous of the series, namely ?Johnny?, ?Jack-O’?, ?Kuradoberi Jam?, ?Kum Haehyun?, ?Raven? 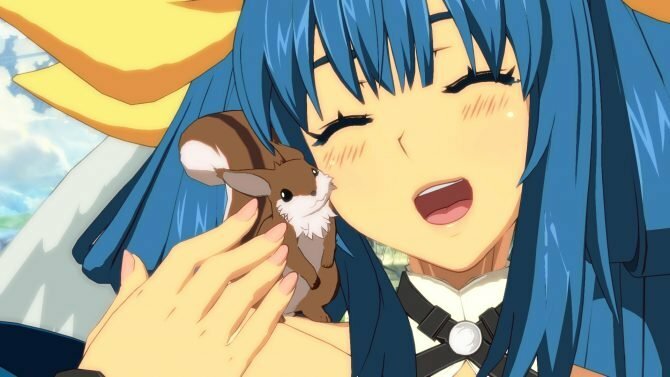 and ?Dizzy?, coming to a total number of 23 playable characters! *?Kum Haehyun?, ?Raven? and ?Dizzy? can be unlocked by purchasing their respective DLCs. ?Raven? can also be unlocked using in-game currency. Beginners can feel at ease with our step-by-step training program, from Tutorial Mode being re-modified into an action game to learn the ropes, to the introduction of ?Stylish Mode? that allows easy inputs for Special Attacks, and many more! You can also visit the in-game FAQ to find out answers to popular questions on how to get strong! For players who already somewhat know their bearings in Fighting Games, we have the ?Combo? mode to teach all characters? worth of their combo potentials, and the ?Mission? 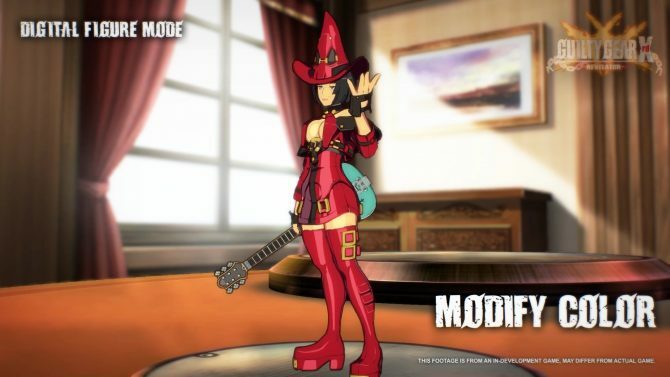 mode to teach about the characters? general tactics and techniques. There?s also the staple ?Training? mode, equipped with tons of features that allow you to recreate the situation of your choice, so as to allow you to train and research! The well-received ?Story? mode is now back with more punch! Fully cinematic with the 3D graphics engine, explore the lore and find out? the ?revelations? of Guilty Gear. There?s also a short introduction to the past series at the start of the story mode, so players new to the series need not fret! Place your personal ranking score on the stake and battle with other players in ?Rank Match?, or simply enjoy the new ?Player Match? mode without any frets! In ?Player Match? mode, you can walk around with your own customizable avatars and communicate with other players in the 3D room environment. You can also place an entry in the ?Rank Match? and proceed to play other offline game modes such as ?Training? mode, while waiting for your entry to be paired up. The replays stored from your matches do not only show the match as-is, but you can also view both you and your opponent?s key inputs, and you can change the camera angle to view the battle from a different perspective! *Lobby function is not supported. Please access the Rank Match and Player Match functions directly via the Network Mode. *Cross-platform to PS3/4 is not supported.